Bruce Mound Winter Sports Area is located in Neillsville, Wisconsin offering skiing, snowboarding and tubing. Skiers and riders will find ten scenic slopes with a 375-foot vertical rise. With snowmaking and grooming, the area is serviced by one triple, two T-bars, one handle tow alongside a rope tow that services five tubing lanes. Lessons are available. 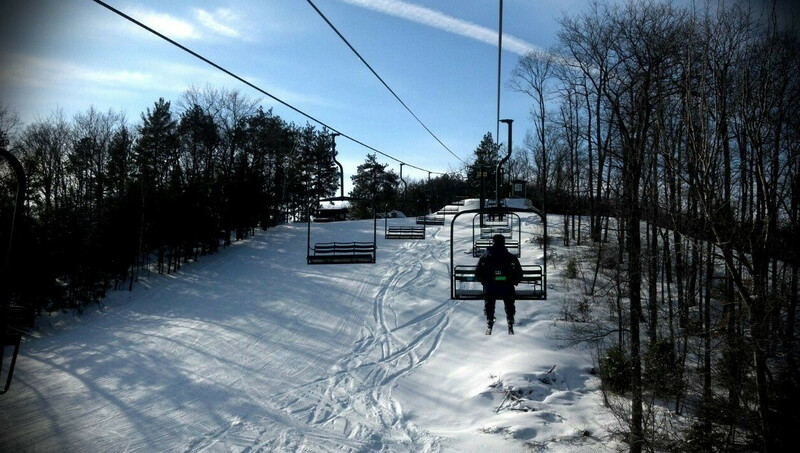 Get Snow Reports, Powder Alerts & Powder Forecasts from Bruce Mound straight to your inbox!